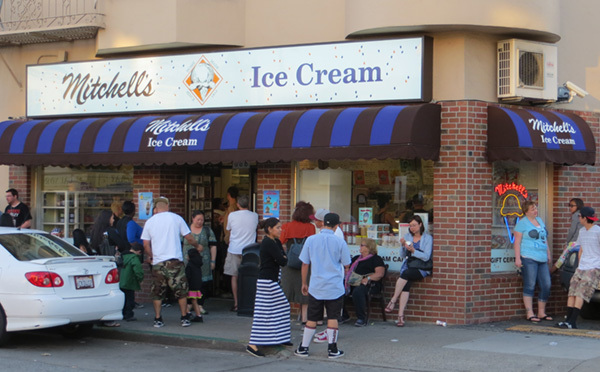 Since Mitchell’s Ice Cream first opened its doors in 1953, our goal has always been the same—to make the most distinctive hand-crafted, super-premium ice cream in San Francisco. 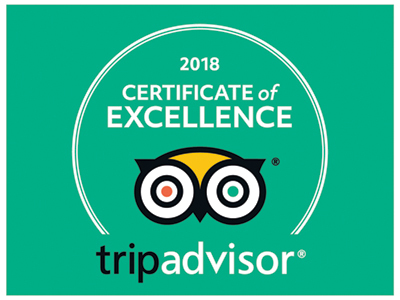 We have only one store, located at the corner of 29th St. and San Jose Ave. in San Francisco’s Mission District (688 San Jose Ave.), but we sell our ice cream to over 200 fine restaurants, cafes, grocery stores and shops in and around San Francisco. 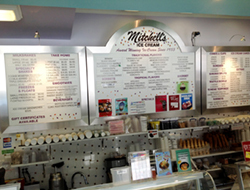 Here are a few of our retail partners: Shops and Grocery Stores. 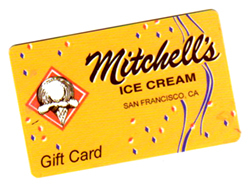 For more information on businesses that we sell to, email us at info@mitchellsicecream.com.